An up to date list of all the latest pages added to the site. As a new page is added, one will drop from the bottom of the list. If you would like to see a list of all pages on the website, then visit our sitemap. 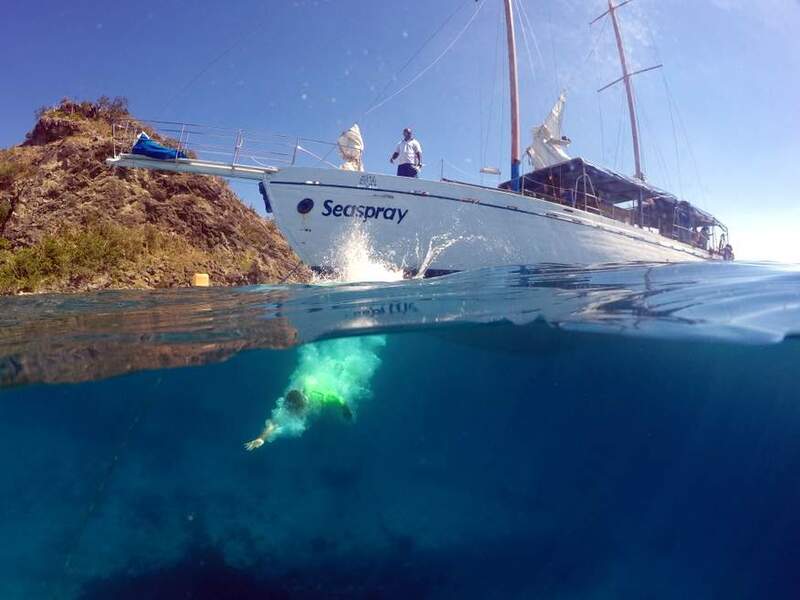 Find out how to get to your Mamanuca Island Resort quickly & safely with South Sea Cruises island transfers. 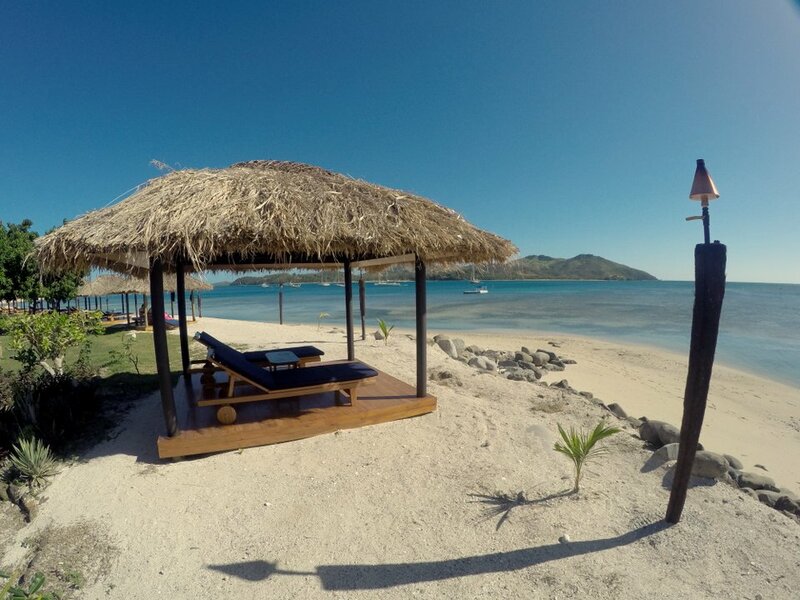 You can book instantly for your ferry transfer to your mamanuca island resort in Fiji. 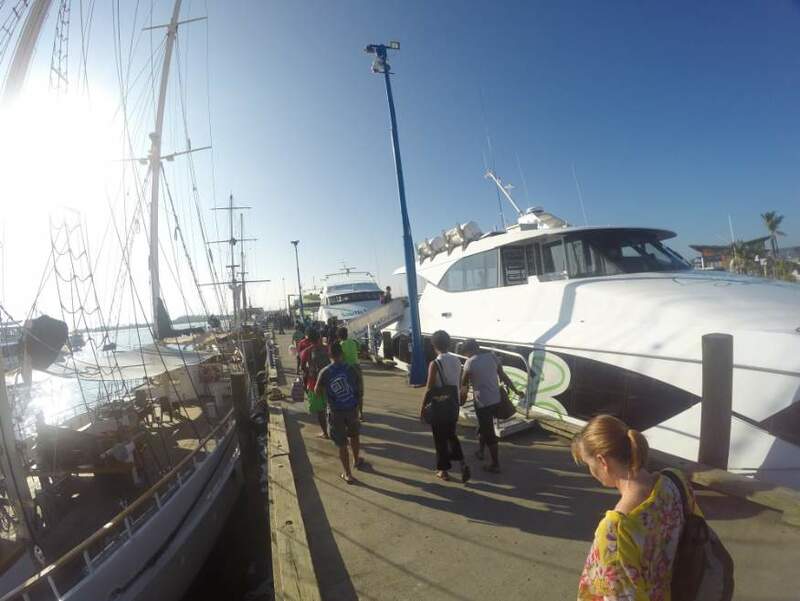 Continue reading "South Sea Cruises - Fiji Island Ferry Transfers"
Find out all about Paradise Cove Resort, see the beach, look inside the rooms, how to get there and where to get a great discount at Paradise Cove Resort. 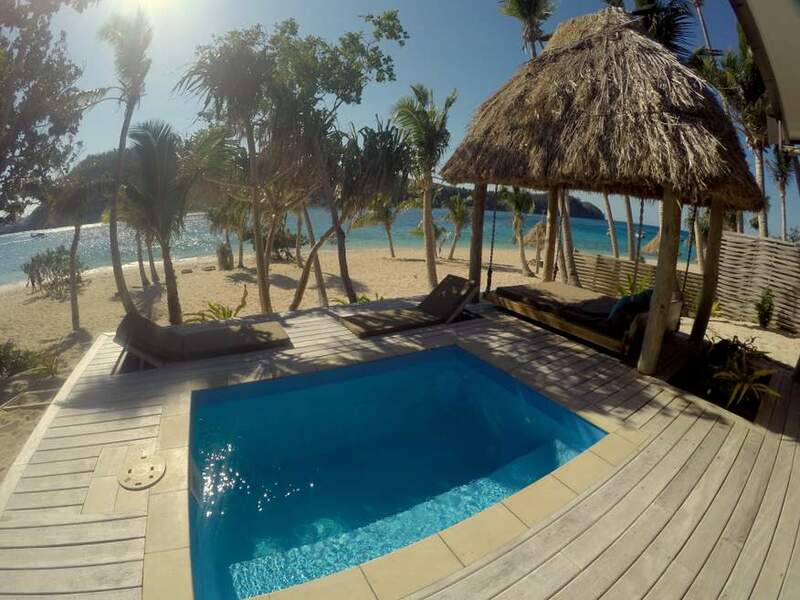 Continue reading "Your guide to: Paradise Cove Resort, Fiji"
Hand picked selection of very different and exciting holiday packages in Fiji all with a great discount or free stuff. These packages are designed for couples. 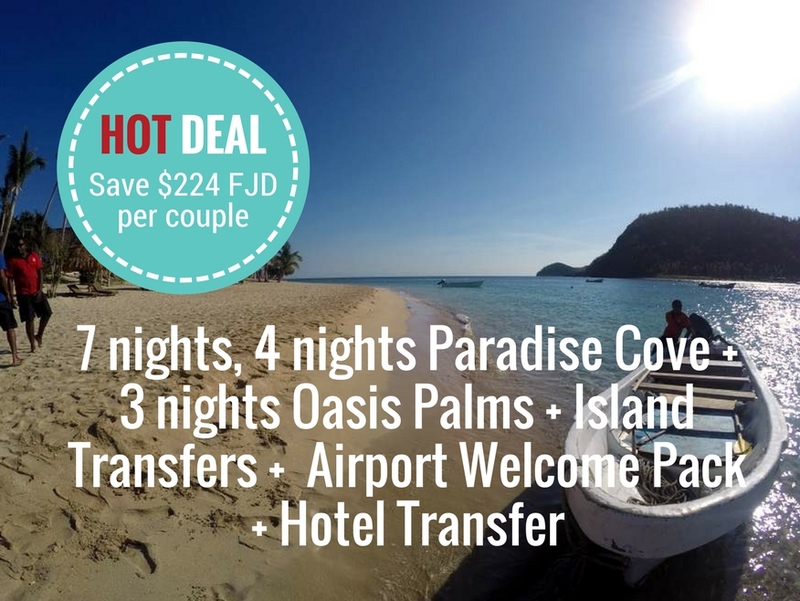 Continue reading "Cheap Holiday Packages for Couples in Fiji"
Read all about the accommodation options at Barefoot Manta Island Resort & where to find the best prices. 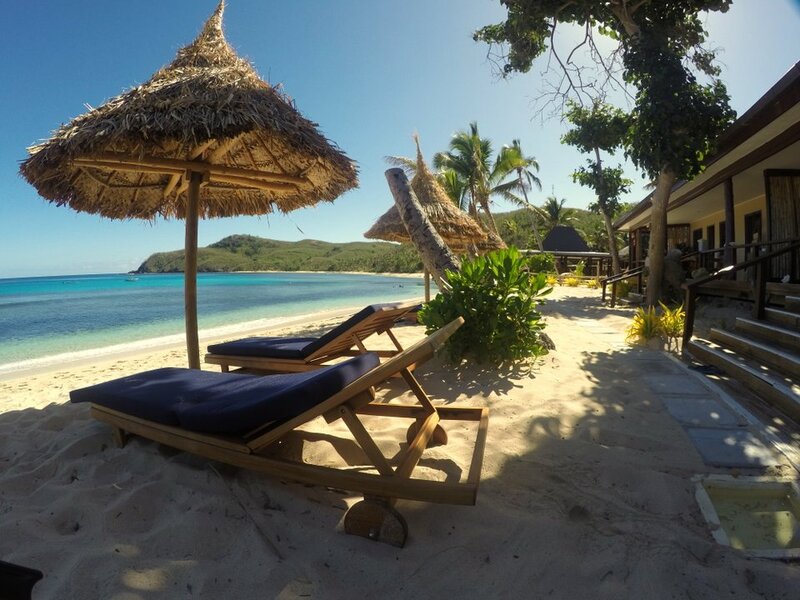 This is one of our favourite resorts in the Yasawa Islands with excellent beaches. 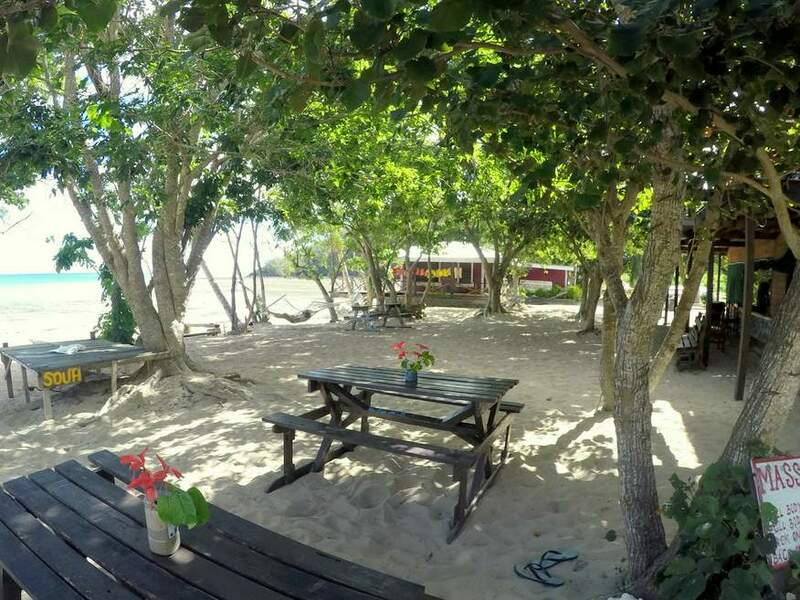 Continue reading "Budget accommodation at Barefoot Manta Island Resort "
How to get there, where to stay, activities on offer, what's the beach like and the food at Barefoot Manta Island Resort. This is a very special place which you'll love just as much as we did. 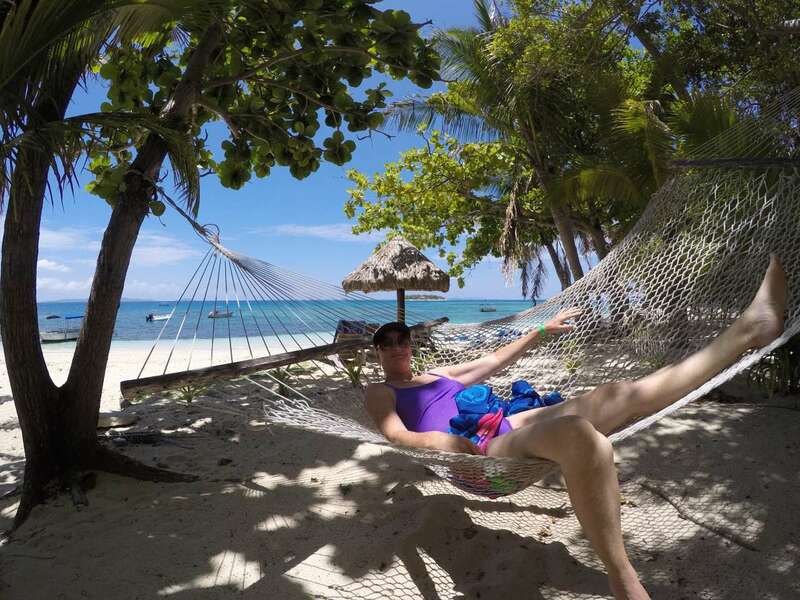 Continue reading "All about Barefoot Manta Island Resort - Fiji"
Where to find and how to book the cheapest backpacker holiday packages in Fiji. 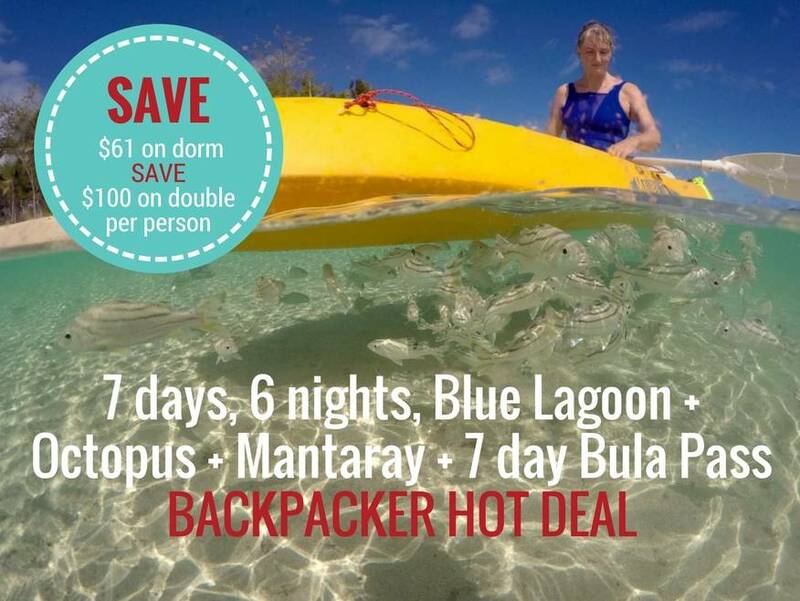 Check out the list of great value budget backpacker package holidays in Fiji. You can still go to Fiji cheaply. 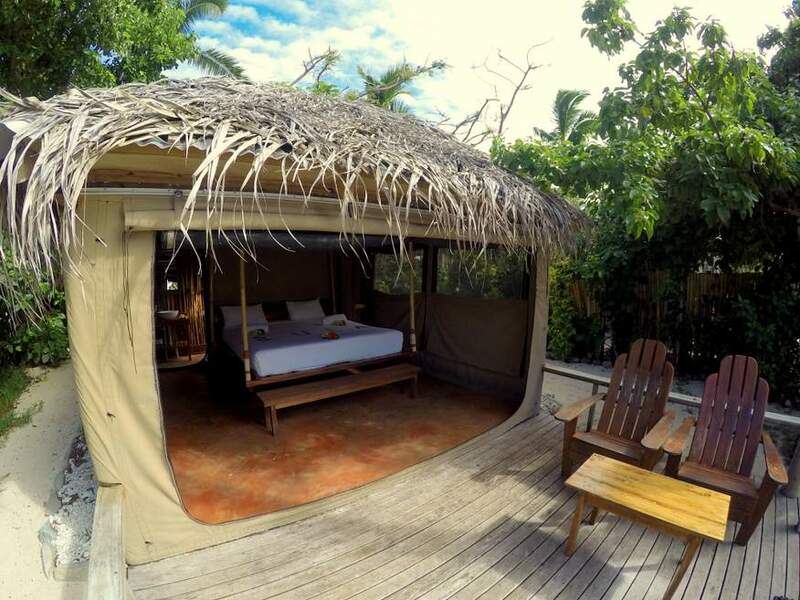 Continue reading "Cheap Backpacker Holiday Packages in Fiji"
Find out all about Naqalia Lodge, how to get there, how to book etc. 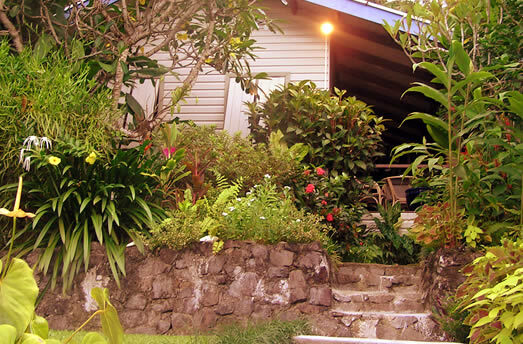 Naqalia Lodge is a very small traditional Fijian run resort where the price of your accommodation includes all meals. 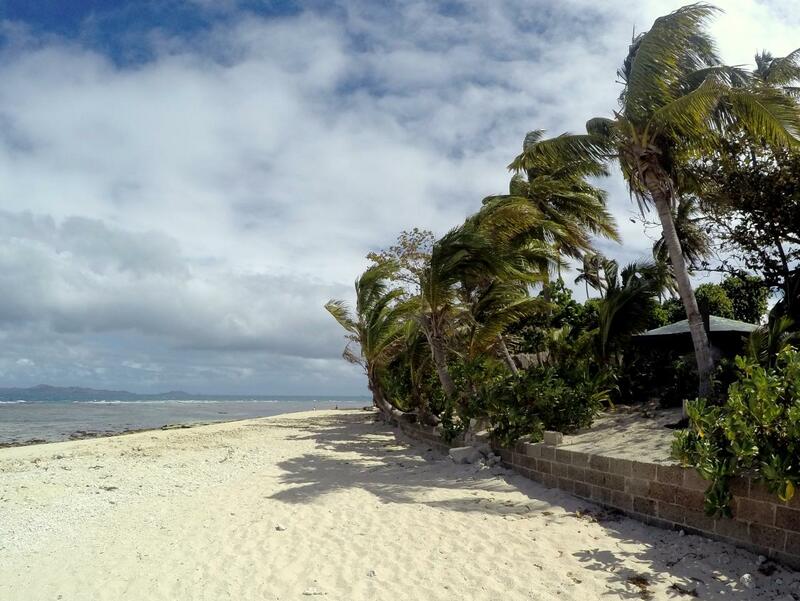 Continue reading "Naqalia Lodge, Yasawa Islands, Fiji"
All you need to know about Gold Coast Inn, how to get there, how to book etc. Gold Coast Inn is a very small traditional Fijian run resort where the price of your accommodation includes all meals. 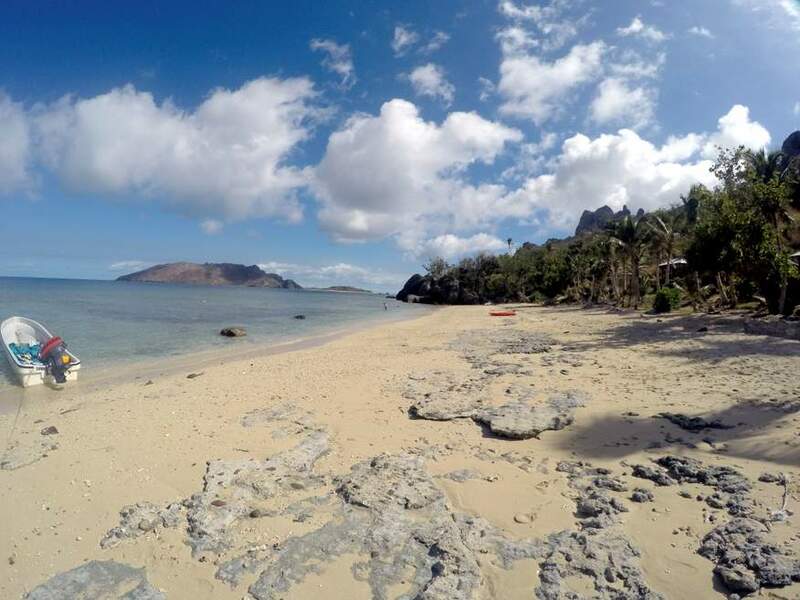 Continue reading "Gold Coast Inn Resort, Yasawa Islands, Fiji"
Find out all about Navotua Village Homestay, how to get there and how to book. 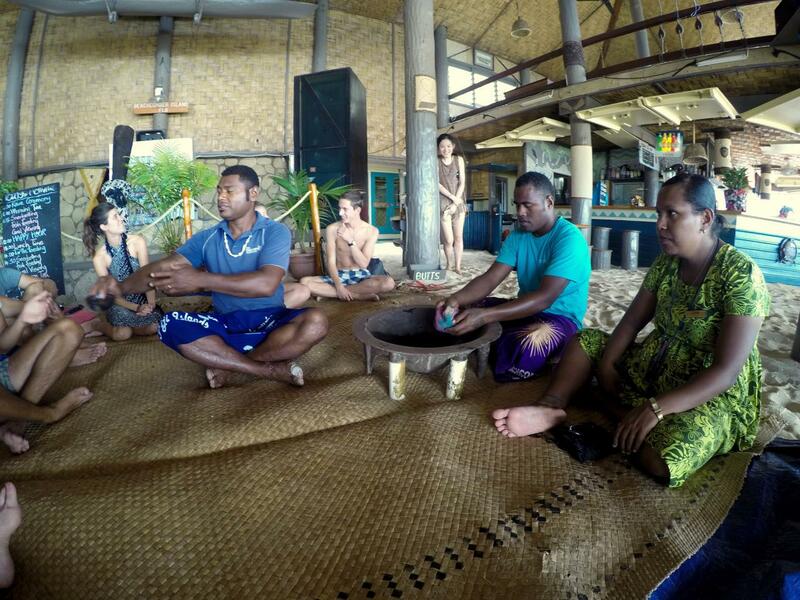 Navotua homestay is a great choice for those wanting a truly Fijian experience plus very close to Sawi-la-caves. Continue reading "Navotua Village Homestay, Far North, Yasawa Islands, Fiji"
Local Fijian restaurant with the biggest wraps made with THE best roti and fresh cut chips all for only $17 FJD. Located in Martintar. 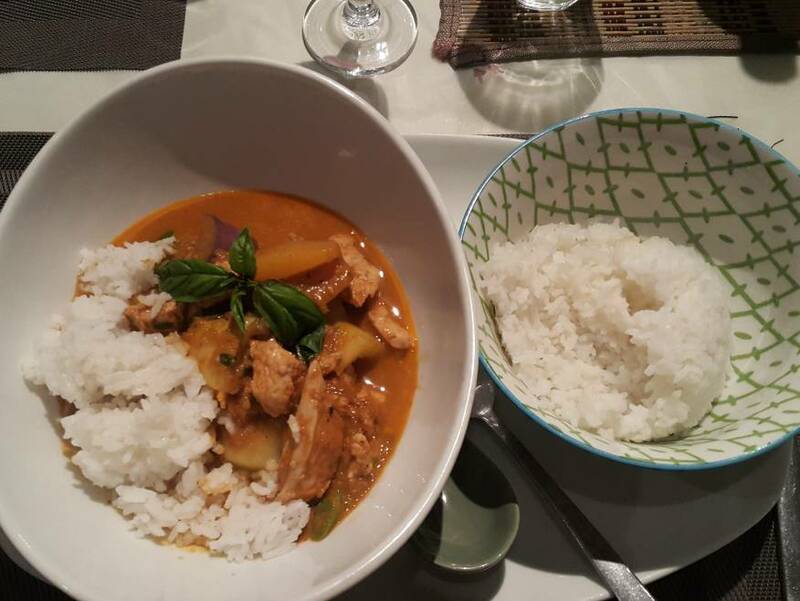 Dinners are great value and super tasty too. 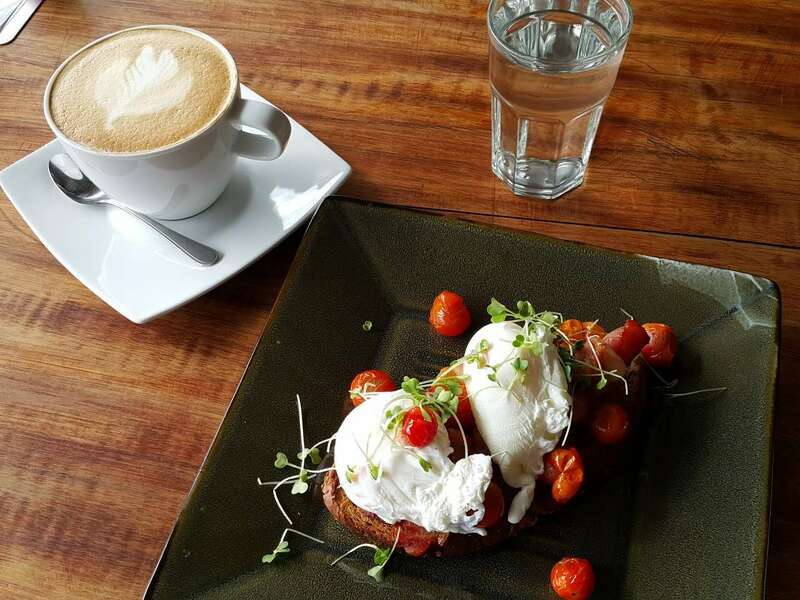 Continue reading "Tui's Place Restaurant, Martintar, Nadi"
$22 FJD Breakfast for 2 with flat white coffee in Denarau, great value. Check out where to find the cheapest breakfast in Port Denarau. 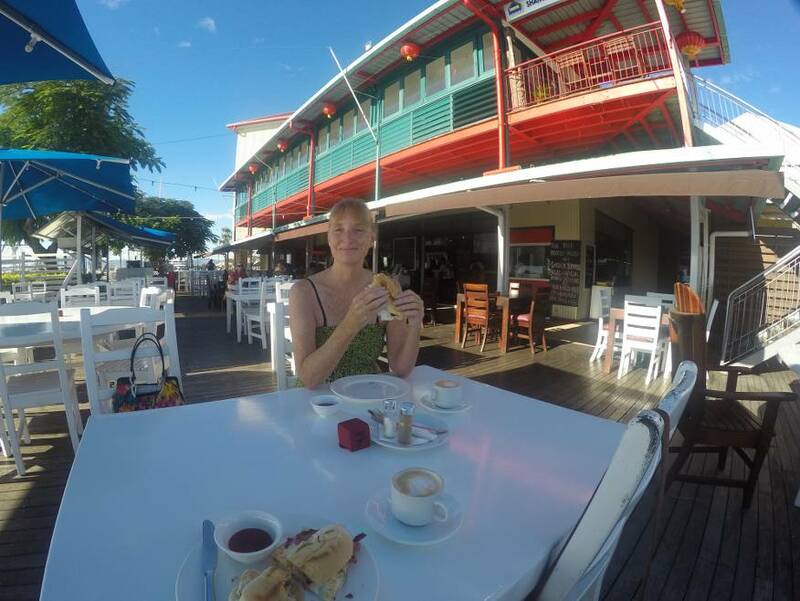 Continue reading "Cheapest Breakfast in Denarau, Fiji"
Continue reading "Budget accommodation at Barefoot Kuata Resort"
Find out how to book the cheapest beachfront bures at Barefoot Kuata Resort. What's the best way to get there and what Barefoot Kuata has on offer. 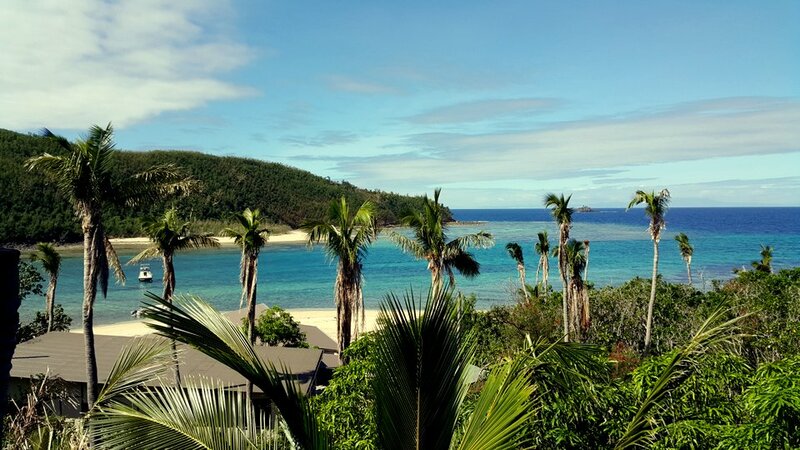 Continue reading "Barefoot Kuata Resort - Top 10 Budget Island Resorts in Fiji"
Where to find the best island resorts on a budget in Fiji. We'll show you where to look, what to look for and how to book with savings on credit cards fees & more. 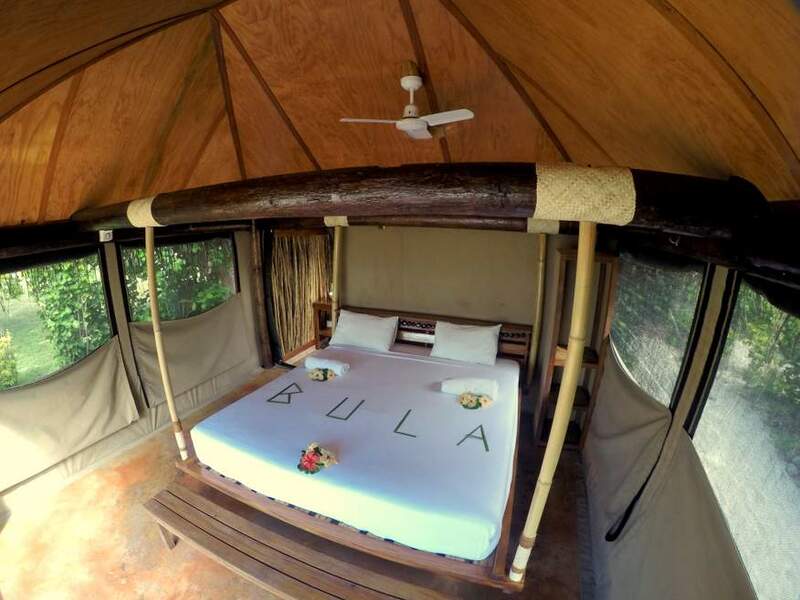 Continue reading "Our top-choice Fiji budget island resorts (from backpacker to 5 star)"
Book your Coral Coast accommodation here. Find great value resorts and hotels on the beach along the Coral Coast. Continue reading "Find resorts and book accommodation on the Coral Coast, Fiji"
Find our more about the golf course at The Pearl Resort in Pacific Harbour. Green fees, location, how to book your golfing at The Pearl. Continue reading "The Pearl Resort Golf Course - Pacific Harbour, Fiji"
Want a really cheap game of golf in Fiji, then come down to Nadi Airport Golf Club. Course is good, beers are cheap! Hire golf clubs & carts. 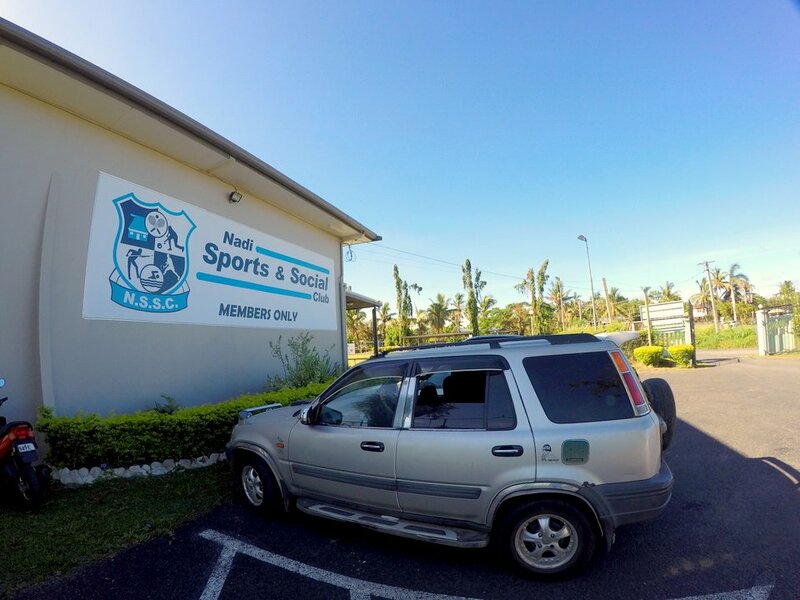 Continue reading "Nadi Airport Golf Club - Cheapest Golfing in Fiji"
The benefits of Kava are many and while the scientific world is still at the experimental stage of research, the peoples of Oceania have traditionally used the plant for thousands of years. Continue reading "Side effects and benefits of the Kava Plant"
Levuka Homestay has the reputation as the best quality accommodation in Ovalau, and after reading all the glowing trip advisor reviews, we were keen to see the place for ourselves. Continue reading "Levuka Homestay, Ovalau Island Fiji"
Find out about the Mamanuca Express private water taxi, how to book, where they go, how long it takes and how much they cost. Your own charter boat transfer to your island resort. 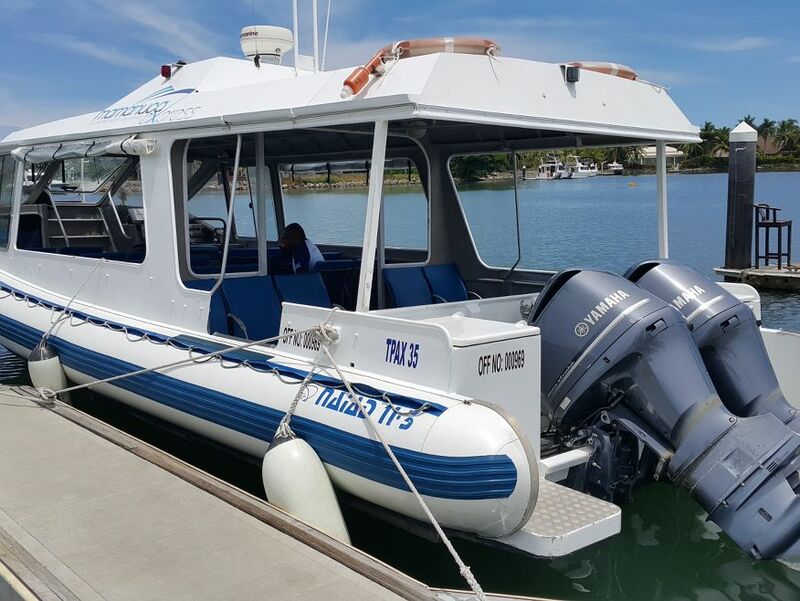 Continue reading "Your guide to Mamanuca Express private water taxi service in Fiji"
Find out how to book, timetables, which islands they fly to. Seaplanes & helicopter flights are a great way to get to your island resort in Fiji. Continue reading "Seaplane and Helicopter transfers to the islands in Fiji"
A complete guide to all resorts in the Yasawa Islands, how to book, how much they cost, what they'll like, where exactly each resort is in the Yasawas and how to get there. 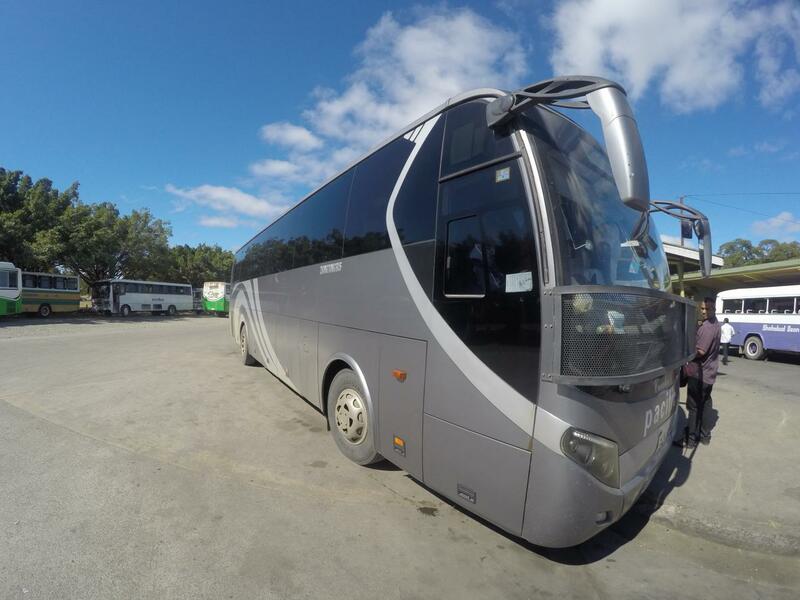 Continue reading "Resorts and Accommodation in the Yasawa Islands, Fiji"
How to catch an express bus from Nadi airport to Suva. Hop on and off the Bula Bus and all about the Denarau $1 yellow Westbus. 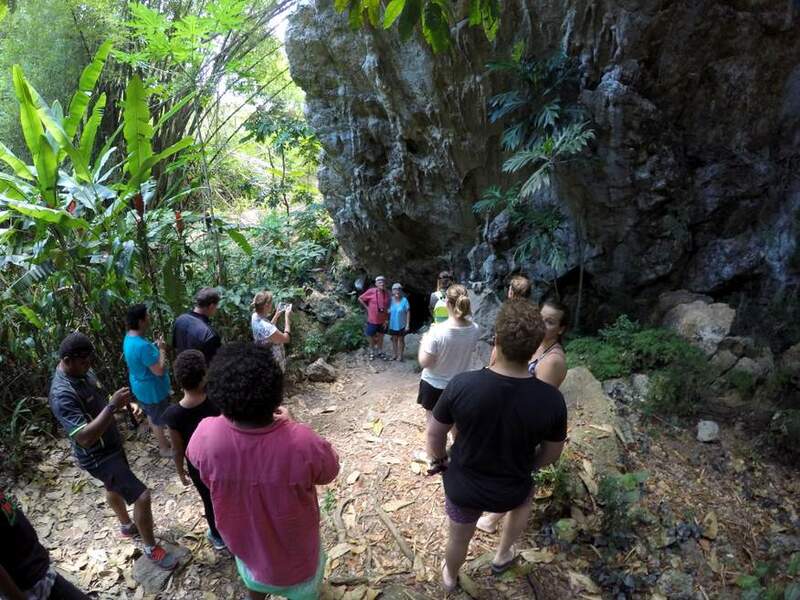 Continue reading "Express and Local Buses, Bula Bus, Denarau $1 Westbus in Fiji"
Walk through the stunning orchid gardens at Garden of the Sleeping Giant only 15mins from Nadi Airport. Huge variety of flowers. 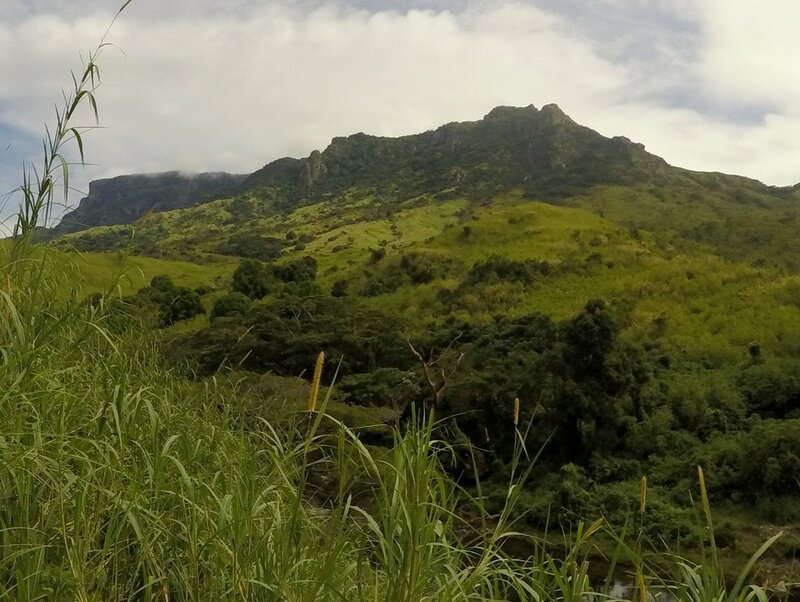 Continue reading "Orchid Gardens at Garden of the Sleeping Giant"
Fast jet boat ride on Fiji’s scenic Navua River, swim at the huge waterfall, village tour, raft down the river, fun spins in jet boat. Continue reading "Fiji Jet Boating Adventure, huge waterfall, village visit & river rafting"
One of the bigger resorts on the Coral Coast, this is part of the Hawaii based Outrigger hotel chain. Billed as 5 star, the resort complex nestles in 40 acres. 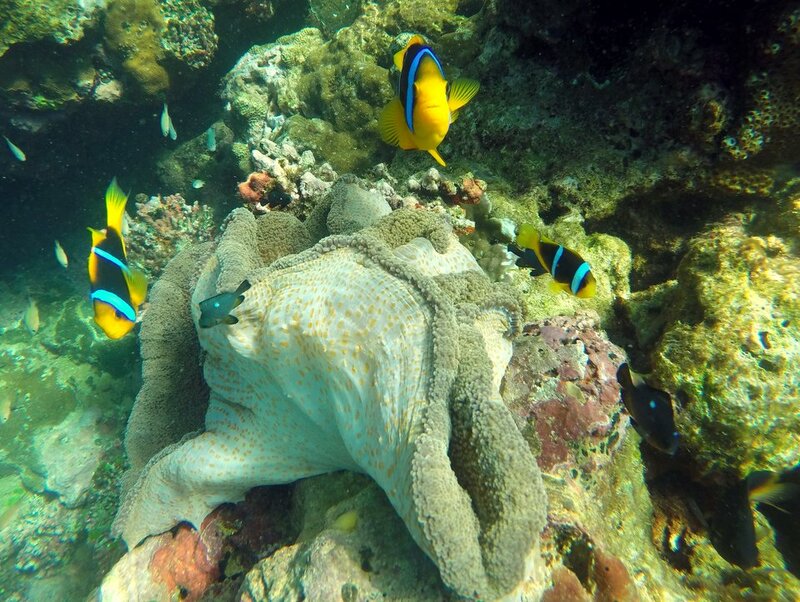 Continue reading "Outrigger Fiji Beach Resort"
You must visit at least one island on your holiday in Fiji, they are simple stunning and have the best snorkelling and swimming. 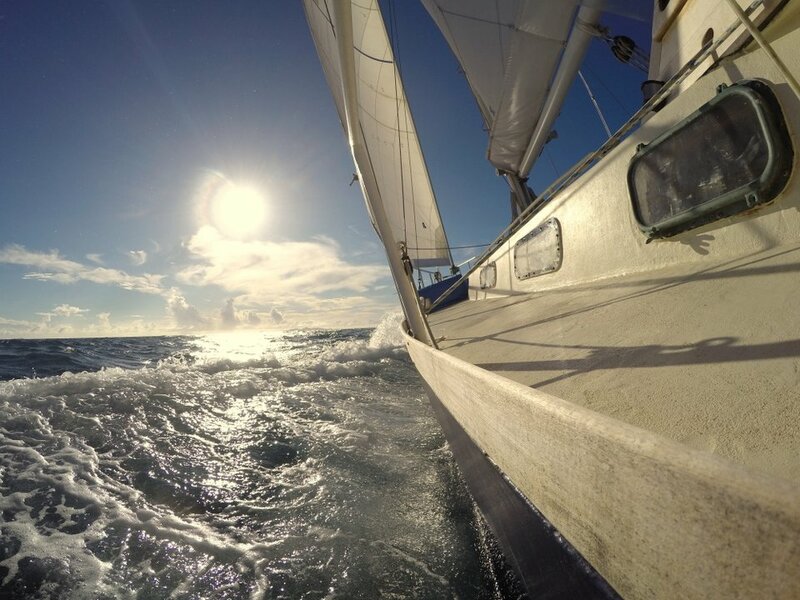 Continue reading "Tours and cruises out to tropical island paradise"
See the top adventure tours in Fiji, read our own review on each tour from Zip Line to White Water Rafting we've done it all. 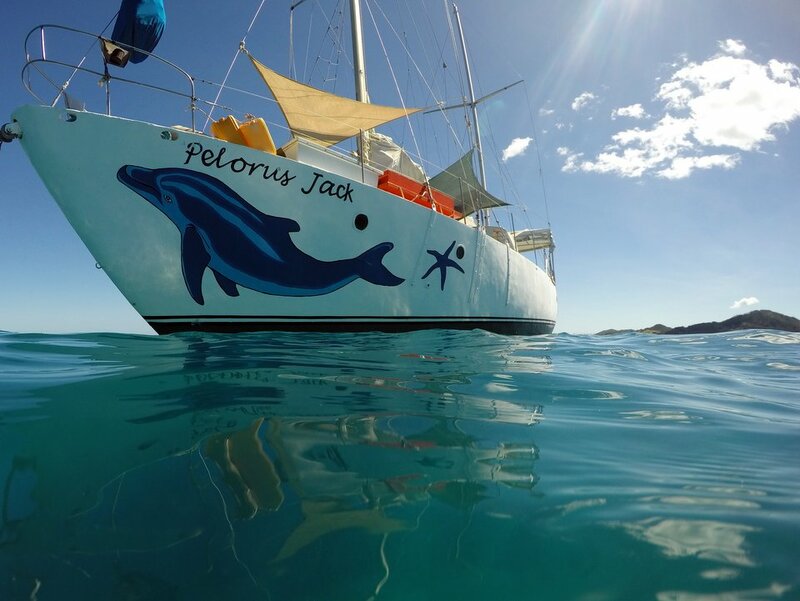 Continue reading "Adventure Tours and day Trips in Fiji"
This is a really fun day out for the whole family, fun & games all day, lots of snorkelling and swimming. 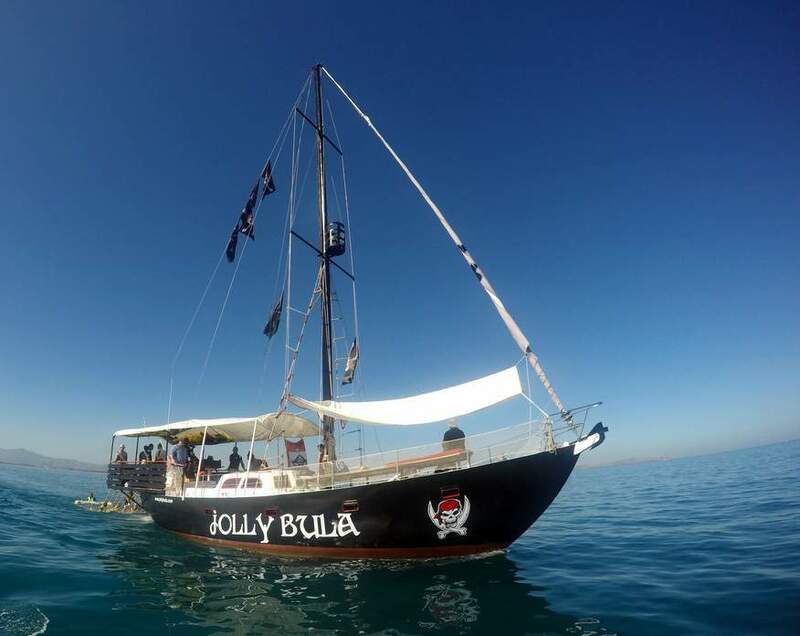 Continue reading "Our review on the Jolly Bula Pirate Ship"
Basic accommodation at White Sandy Beach, nice beach, average food, lovely Fijian people running the place. 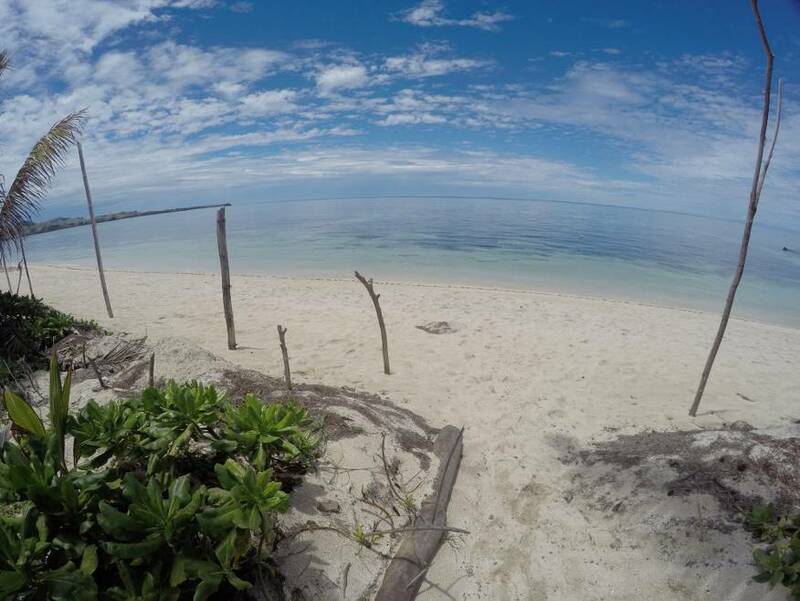 Our own review on White Sandy Beach in the Yasawa Islands. 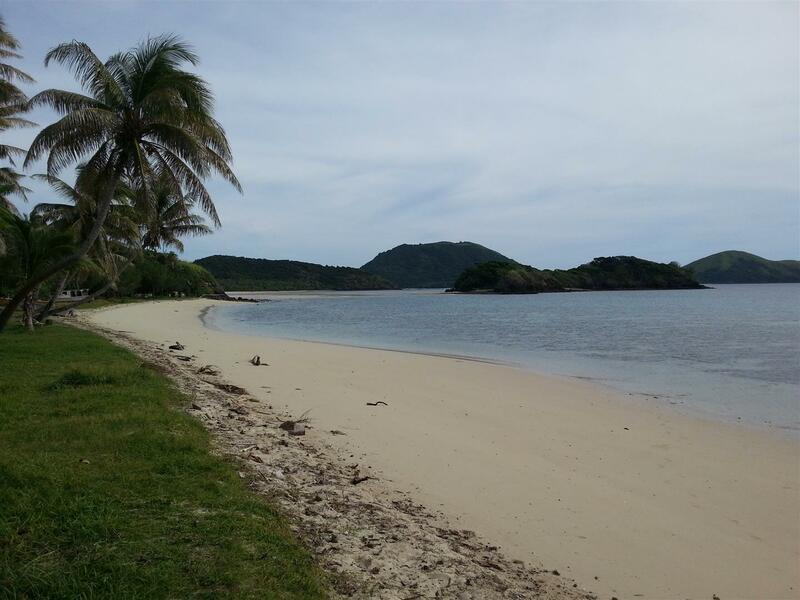 Continue reading "White Sandy Beach, Yasawa Islands, Fiji"
Located in the Blue Lagoon, Nanuya Beach Resort is stunning. White sandy beaches, modern facilities and a la carte meals, NO meal plan. 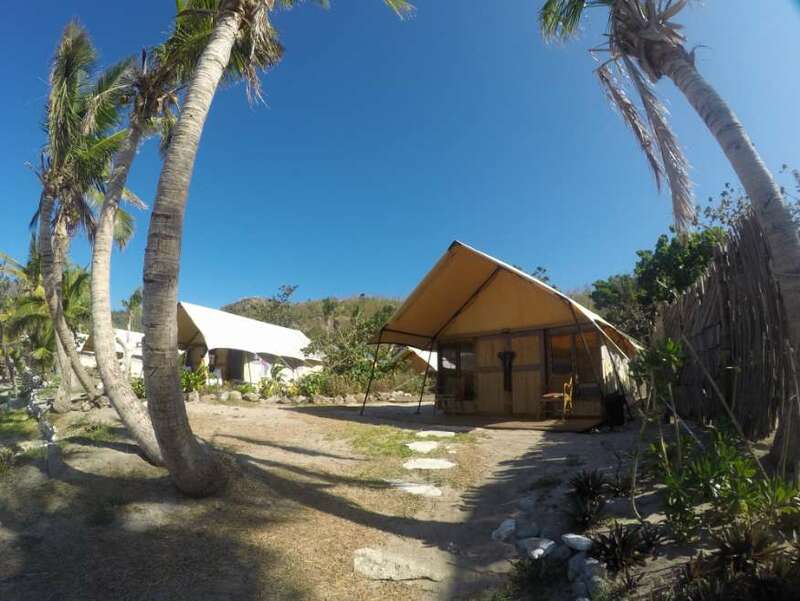 Continue reading "Nanuya Boathouse and Beach Resort in the Yasawa Islands, Fiji"
Basic accommodation at Korovou Eco Resort, nice beach, average food, lovely Fijian people running the place. Our own review on Korovou Eco Resort. 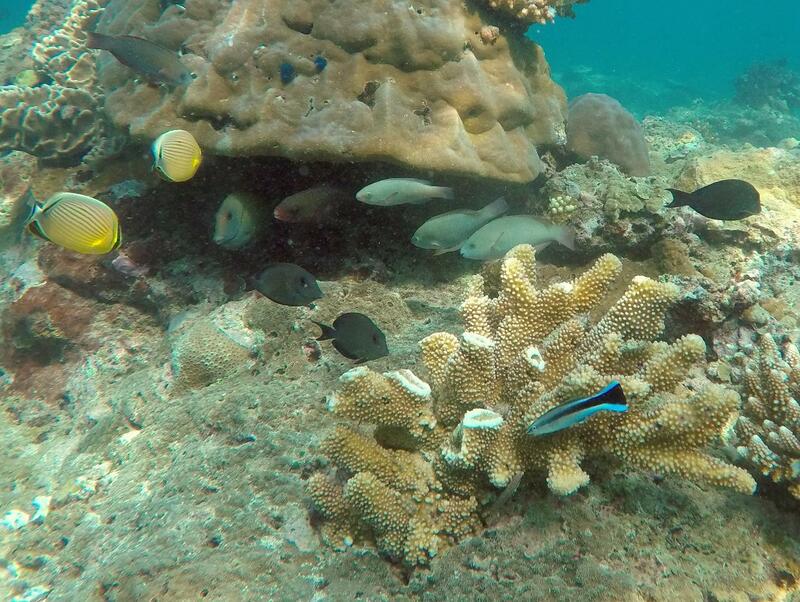 Continue reading "Korovou Eco Tour Resort in the Yasawa Islands, Fiji"
Excellent snorkelling, good food, lovely place to stay, Mantaray Beach Resort is an awesome place to stop on your trip out to the Yasawa Islands. 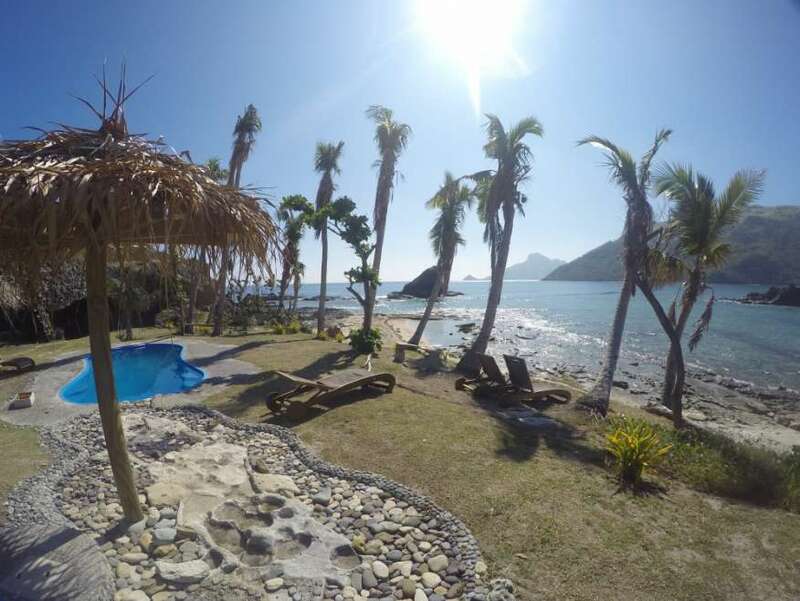 Continue reading "Mantaray Beach Resort in the Yasawa Islands, Fiji"
Stunning beach, fantastic snorkelling and amazing food, all good reasons to stay at Octopus Resort in the Yasawa Islands of Fiji. 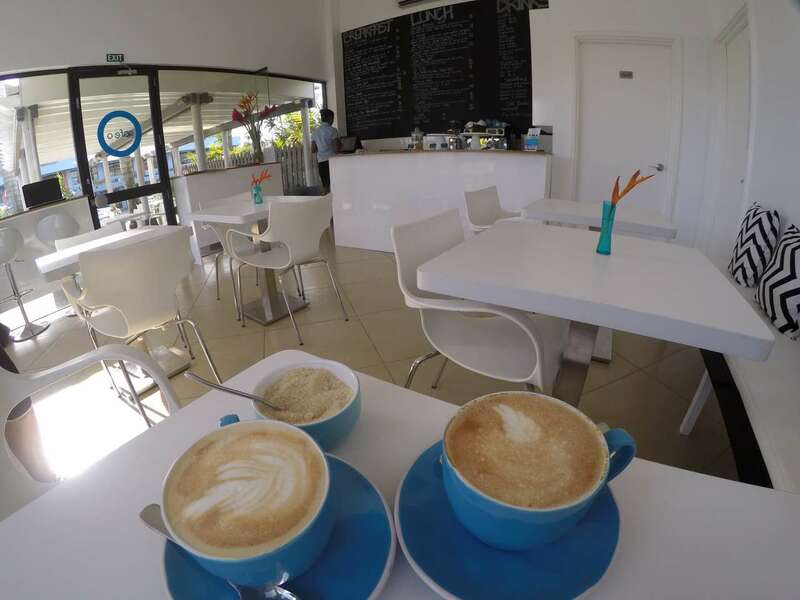 Continue reading "Octopus Resort - Yasawa Islands, Fiji | Our own review"
Great coffee & food at Cafe O. Two branches in The Palms Apartments, Denarau and Martintar. 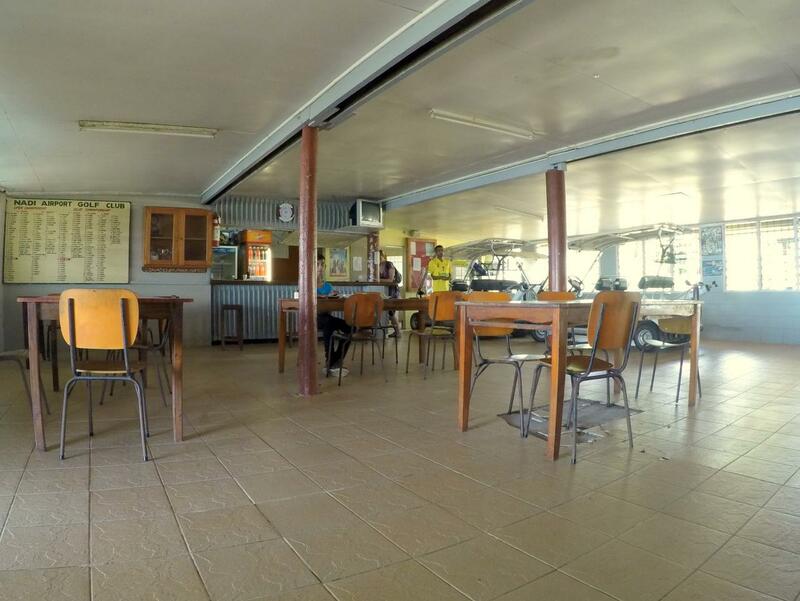 Continue reading "Cafe O - Martintar and Denarau, Fiji"
Awesome coffee, great homemade cakes, delicious fresh food, Taste Fiji Cafe has it all. Air conditioned. Not expensive. Continue reading "Taste of Fiji Cafe & Restaurant in Nadi"
Best prices and big discounts for package stays on Treasure Island Resort in Fiji. Includes any time boat and car transfers to Treasure Island Resort. 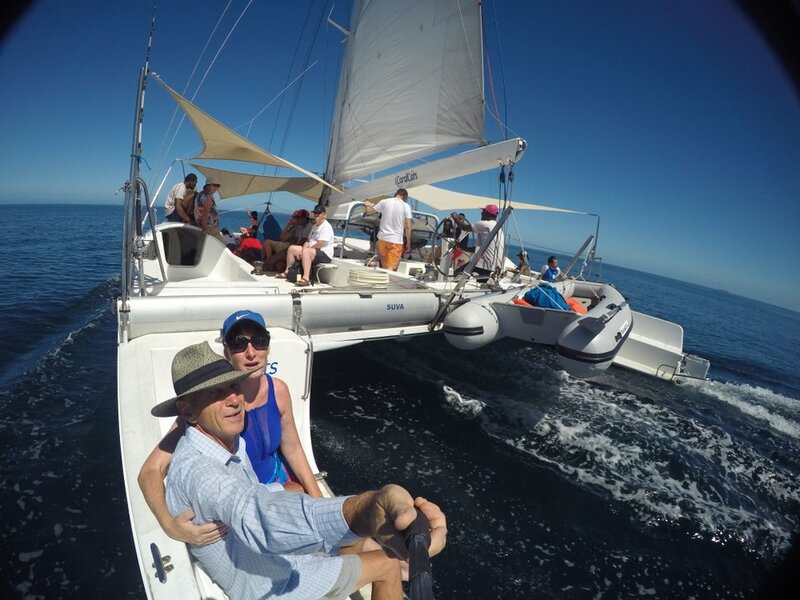 Continue reading "Treasure Island Resort in Fiji"
Continue reading "Nadi Sports and Social Club"
Continue reading "Coral Cat, Mamanucas Trip"
Continue reading "PJ's Sailing Day Cruise"
This afternoon we headed off on a three hour sunset cruise on Luc’s 50 foot yacht. Instead of driving to Port Denarau we headed off to Wailoaloa beach which is only five minutes from down town Nandi. 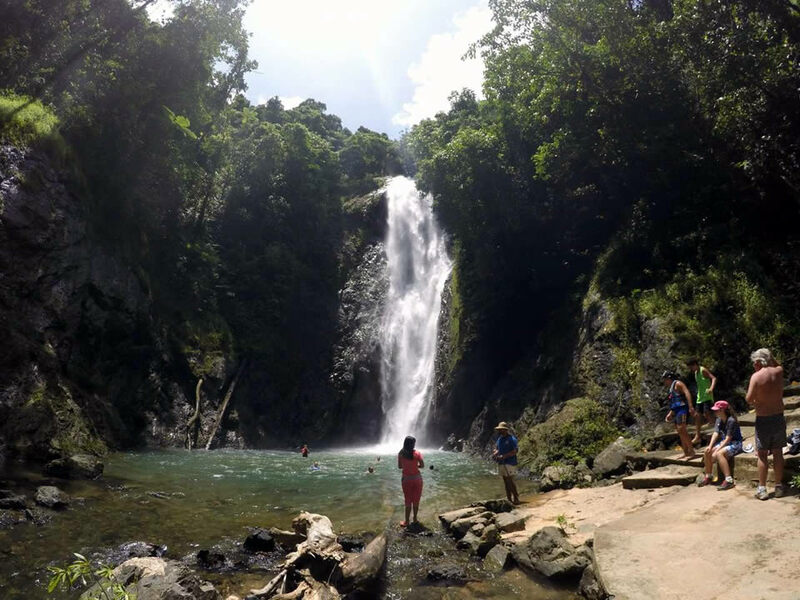 Continue reading "Gipsea Sunset Cruise"
Continue reading "Pacific Harbour Snorkel Trip"
Continue reading "Go Dirty Ride n' Wild 4x4 Quad Bike Trip to Zip Line & Waterfall "
Continue reading "Jewel of Fiji, Navua Waterfall Day Trip"
Zip lining, abseiling and cave tours close to Nadi at Zip Fiji. What a great way to get your adrenaline fix! 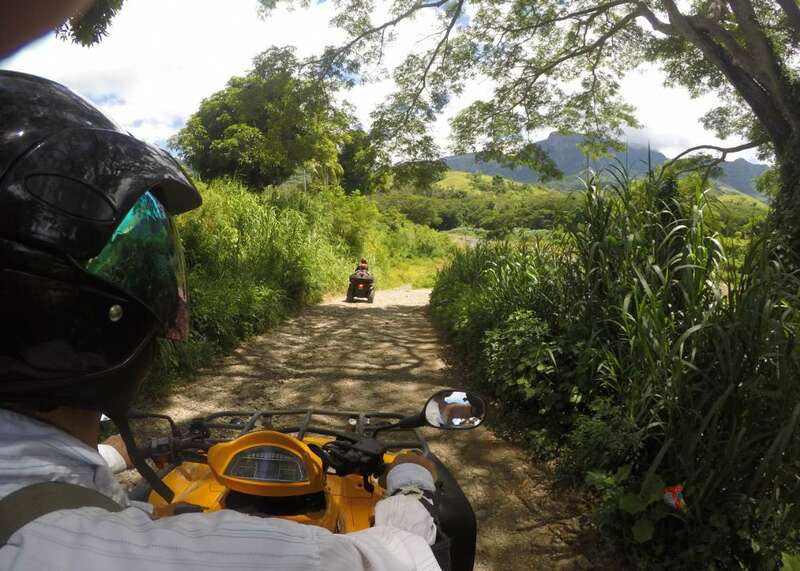 Continue reading "Zip Line Adventure"
Continue reading "Treasure Island in the Mamanuca Islands of Fiji"
Find all about this awesome 4x4 Off Road Cave Safari in the Sigatoka Valley. Take a trip into the remote valley by 4x4 then walk into the amazing caves. A tour not to be missed. 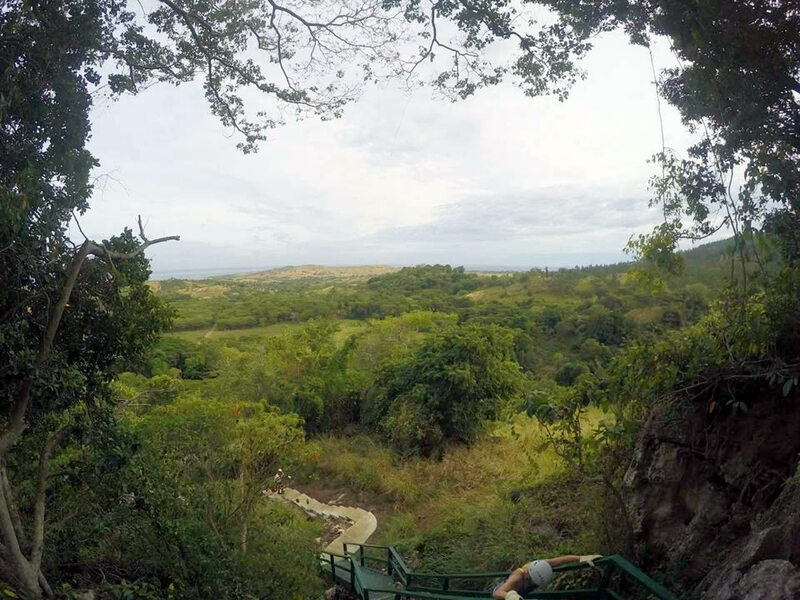 Continue reading "Naihehe Off Road Cave Safari - On the road less travelled"